Etsy shop named The Inklings of Tess. 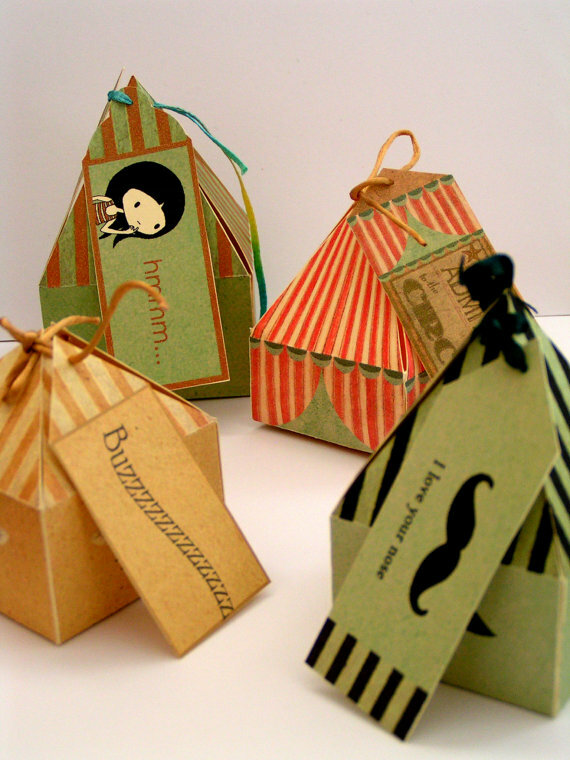 Gift presentation with big top appeal. Sande if these aren't adorable I don't know what is!! Love, love them especially the Buzzzzz Bee! These would be perfect little confection boxes for a dinner table, add a little chocolate inside or sweet cookies. The real gift would be the fabulous box. So adorable. Bookmarked this company! So adorable. My daughter will love these too. Have a nice weekend, Sande, and thank you for always recommended the best companies. 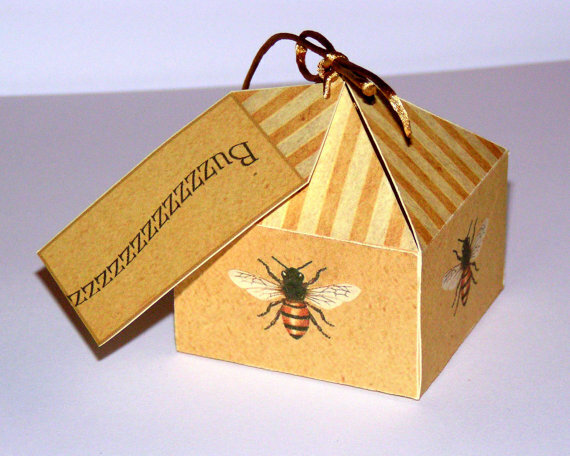 Just gorgeous - I can think of so many uses for these cute gift boxes! So creative. I think I would just have one sitting out on a dresser all the time. Thank you for the Etsy link for the creator of these beautiful and special boxes. Love them! 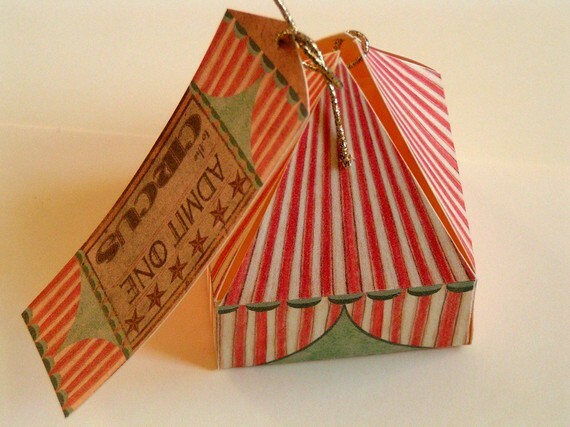 Lynn found darling pink and white striped circus boxes on Etsy once...wondering if she's the same artist:) Must go see these are great! These are simply fun..pure and simple! oh wow i need one i just didnt know i needed one till you showed me,Lucky or i may never have known. Thankyou for showing me that i NEEDED the circus one,I may have lived my life and never known.My sons think i get confused by the words WANT and NEED. I know the difference and i NEED ine if these. Like the design of the last one. THese are too fabulous! I will be definitely checking out that shop and adding it to my favorites. Women across the Internet never cease to amaze me with their creative talents! I don't know how I missed you at the gift show. I went down Susan's aisle about 3 times!! She looked like she was doing a land office business. Your boxes are adorable and fun!! I thought the show was great. How about you? How do you get that fun font at the top of your posts? 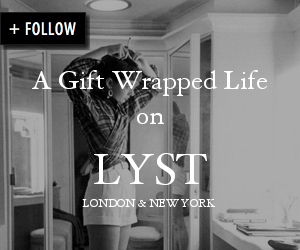 Beautiful gift boxes!And beautiful blog.Thanks for inspiring!